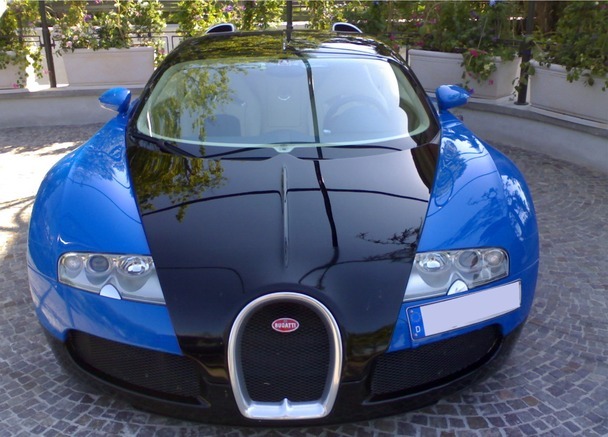 I've stumbled upon this Bugatti Veyron for sale and what has surprised me is that it costs 700.000€ and shows 28.500km on the odometer, it's actually the cheapest Veyron for sale and one of the most driven. The price of a brand new Veyron is € 1.4m + VAT, so we can say this one is a " bargain ". 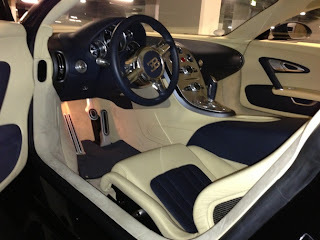 I use the quotation marks, because if you can afford that price, make sure that you're not just rich, but filthy rich, because the maintenance of a Bugatti Veyron is insane! The car has covered 28.500km in 5 years, and according to Bugatti you have to change the tires every 4000km (with a cost of about 22.000€), at the 4th tires change you have to include a new set of wheels (and it cost 36.000€! ), and that means that the owner has spent nearly 170.000€! Just add the annual cost of the insurance, service (15.000€) and petrol, then you'll realize that every year, if you want to keep a Veyron, you spend as much as buying a supercar! Click here to see this Veyron for sale.